Persistent Systems will be at MILIPOL Paris 2017 in Paris, France from November 21st – 24th at Booth – Hall 6, R224. Persistent Systems will be at the MiLCIS Conference in Canberra, Australia from November 14th – 16th at Booths 35 -37.th. 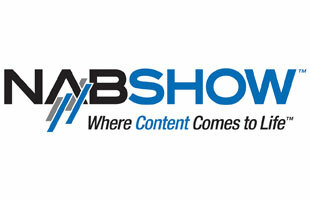 Persistent Systems exhibiting at NAB in New York from October 18th – 19th. 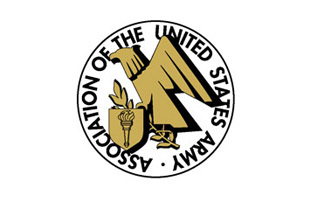 Persistent Systems will be at AUSA in Washington DC from October 9th – 11th. 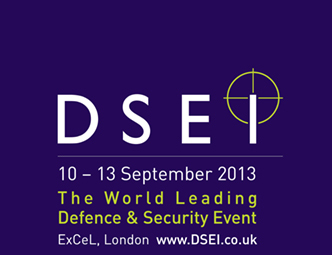 Persistent Systems will be at Defence Communications in Krakow, Poland from September 26th – 27th. Persistent Systems will be at APCO in Denver from August 13th – 17th. Persistent Systems exhibiting at TAB in Austin from August 9th – 10th. Persistent Systems will be at Warrior East in Virginia Beach from July 13th – 14th at Booth 608. Persistent Systems will be exhibiting at NATIA in Tampa from July 18th – 20th at Booth 1006. Persistent Systems will be exhibiting at ALEA in Reno from July 26th – 28th at Booth 509. Persistent Systems exhibiting at SOFIC in Tampa from May 15th – 18th. Persistent Systems will be at XPONENTIAL in Dallas from May 8th–11th. Persistent Systems will be at Border Security Expo in San Antonio from April 11th – 13th. Persistent Systems will be at Future Solider Technology event at the Holiday Inn Kensington Forum in London from March 13th – 14th. Persistent Systems will be exhibiting at Warrior West San Diego from April 19th – 20th. Persistent Systems exhibiting at SOFIC 2014 from May 20th to 22nd, 2014 in Tampa. 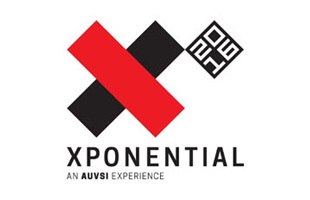 Persistent Systems will be exhibiting at AUVSI 2014 from May 12th – 15th, 2014 in Orlando. 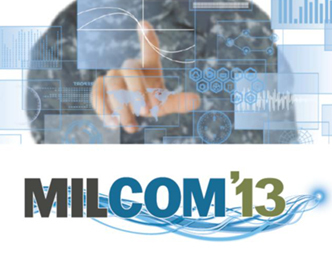 Persistent Systems will be exhibiting at MilCom 2013 at Booth 1408. 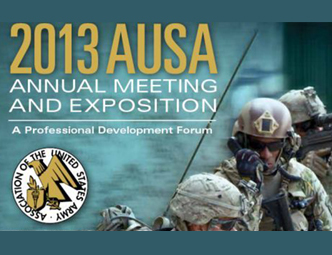 Persistent Systems will be exhibiting at the 2013 AUSA Annual Meeting And Exposition, Booth 546. Persistent Systems will be exhibiting at DESI at AUVSI Pavillion Booth N2-261. 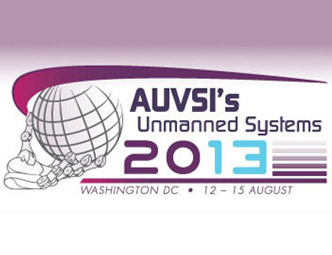 Persistent Systems will be exhibiting at the AUVSI Unmanned Systems 2013 at Booth 3043.